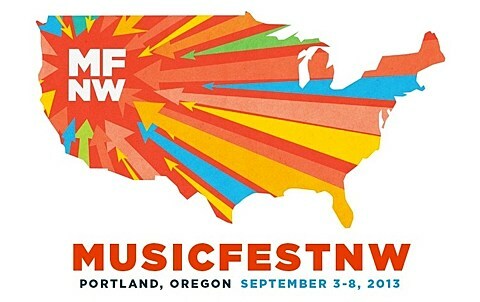 Portland festival MusicFestNW is returning this year to multiple Portland venues from September 3-8 with a ton of bands including Animal Collective, Godspeed You! Black Emperor, Superchunk, Deerhunter, Charles Bradley, Shuggie Otis, Joey Bada$$, Bonnie Prince Billy, Chromatics, Glass Candy, Flume, Youth Lagoon, Washed Out, The Thermals, TItus Andronicus, Bob Mould, Baroness, Austra, Ty Segall, The Bronx, The Men, Mount Eerie, White Lung, and many more. Ticket info is coming soon.